Obscure preparers of the raw material, designers, glass-makers, moulders, sculptors, engravers… they all contribute improving their production, using ancient techniques to conserve the true qualities of the crystal: purity, sonority, regularity and luminosity. 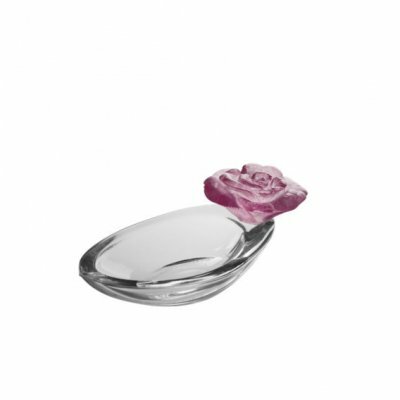 CRYSTAL DECORATIVE ITEMS BACCARAT DAUM LALIQUE, Discover in this category, beauty within the reach of everyone. A series of paperweights, figurines, made from hand crafted crystal. Each item has been selected and validated by our teams.